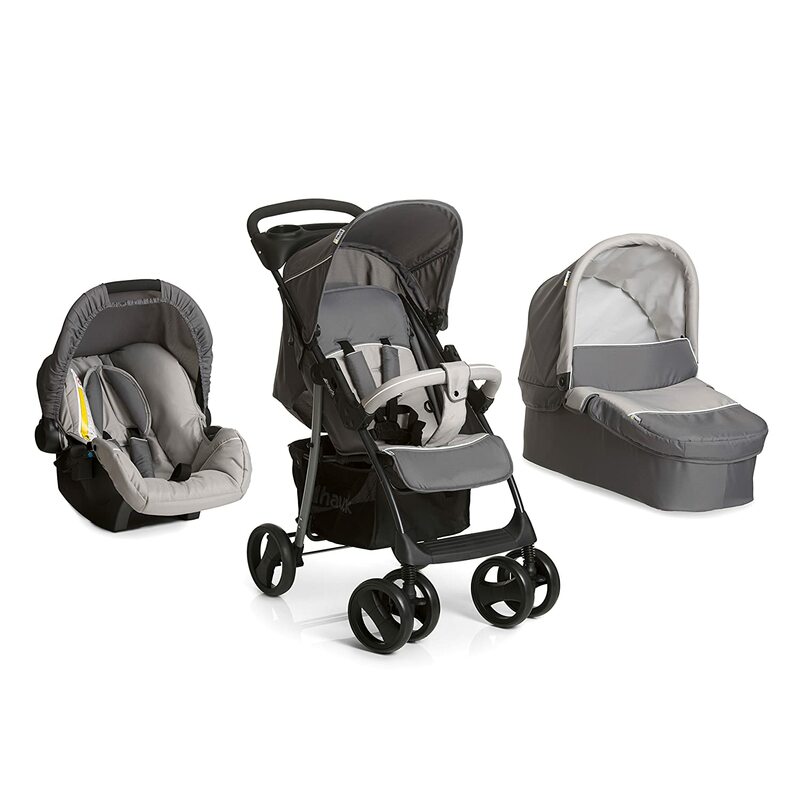 The zero plus 0+ car seat always keeps your little one safe on car journeys. 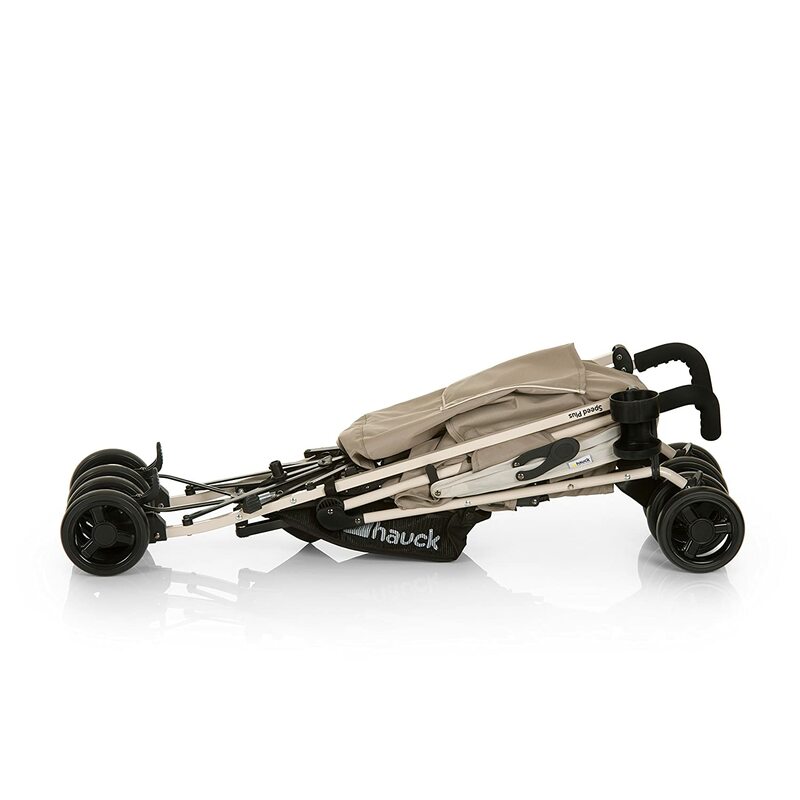 With the enhanced side-impact protection system with patented use of shock-absorbing and three-point belt, the 0+ ensures optimum safety on every journey. 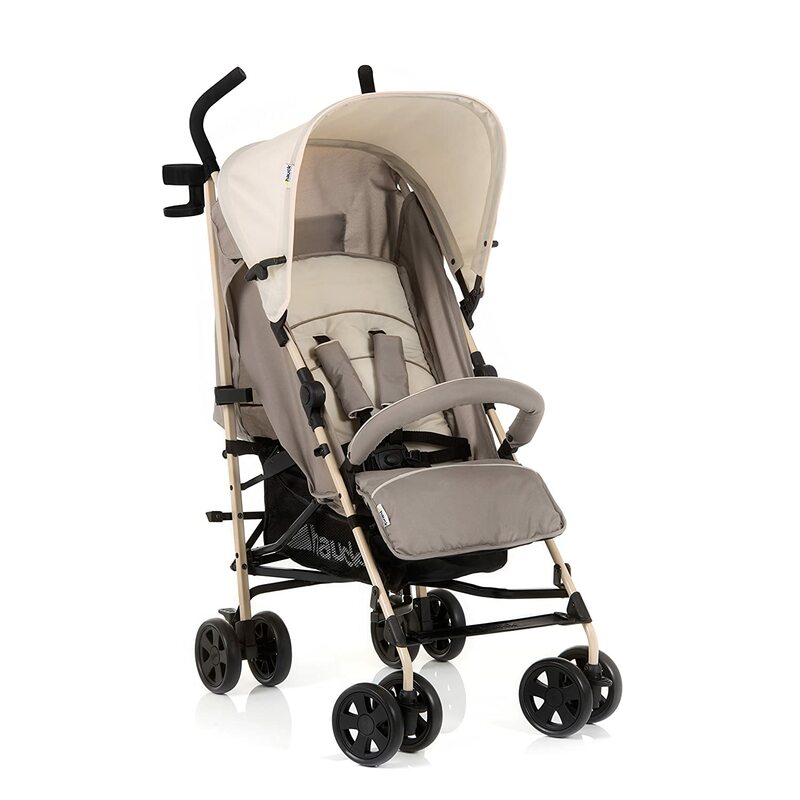 The strap enables the backrest to be continuously adjusted right down into a lying position and the footrest is also adjustable. 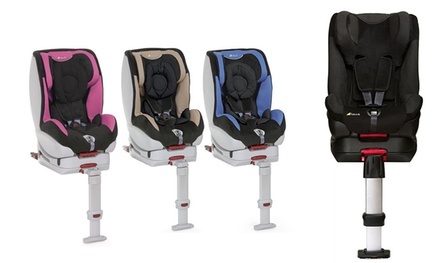 The five-point belt, front bar and handbrake keeps your child as safe as possible. Store shopping or baby accessories in the extra-large basket. 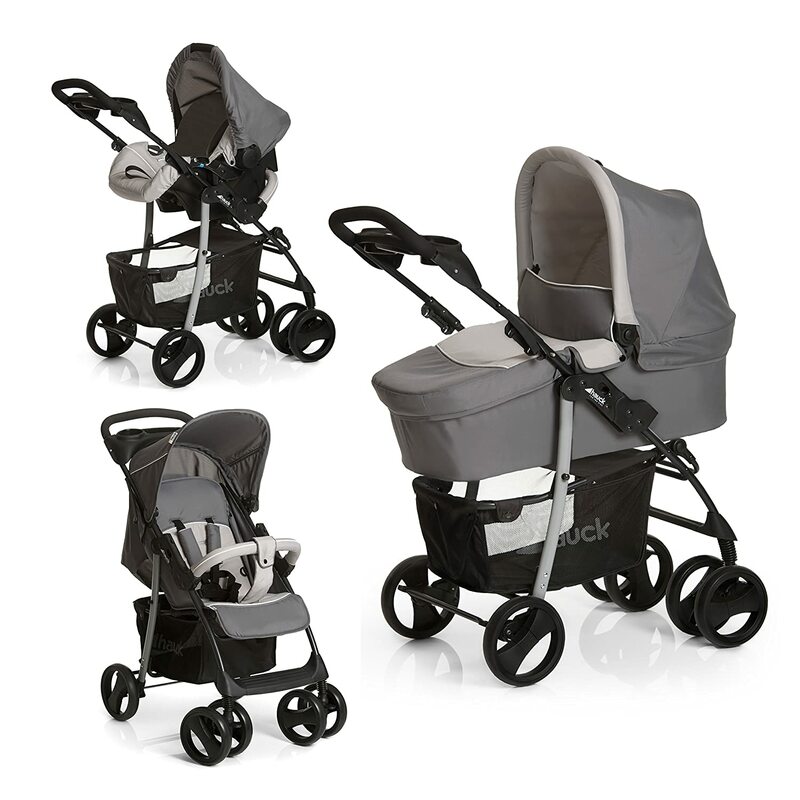 The in-line tandem Freerider buggy is suitable for two children of different ages. 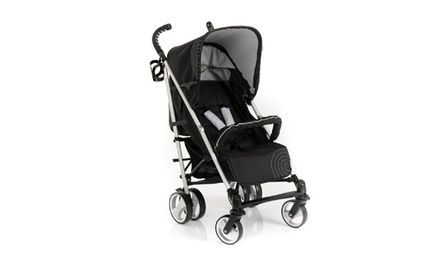 The Freerider has a black steel frame with height adjustable handle. 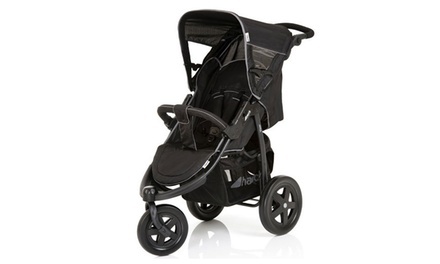 The backrest is adjustable and there is a four position footrest and padded safety harness. 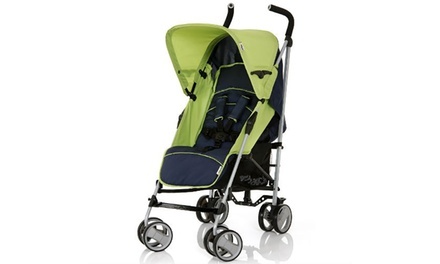 Front wheel swivels 360 degrees and rear wheels are fitted with individual suspension, and a centrally locking brake system for a comfortable drive. 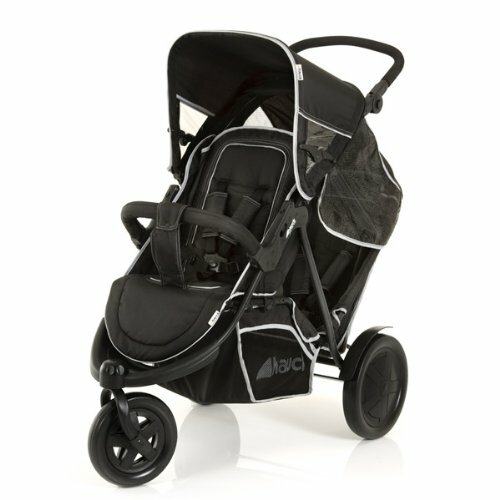 It also features an extra large canopy with transparent side windows and a large shopping basket. The Freerider also comes with a rain cover. 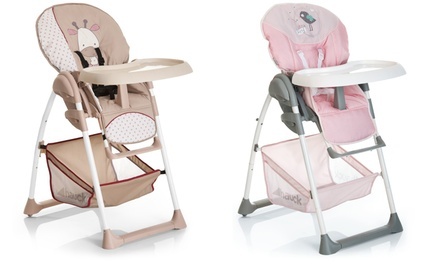 Today’s Groupon offers a Hauck Sit N Relax two-in-one highchair/bouncer for £109.99. 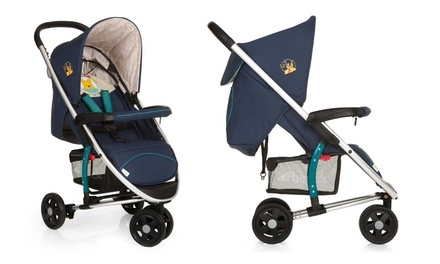 Today’s Groupon offers Hauck Freerider tandem stroller for £130. 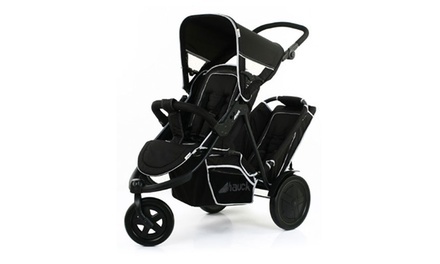 Today’s Groupon offers a Hauck Roma stroller for £49.99.